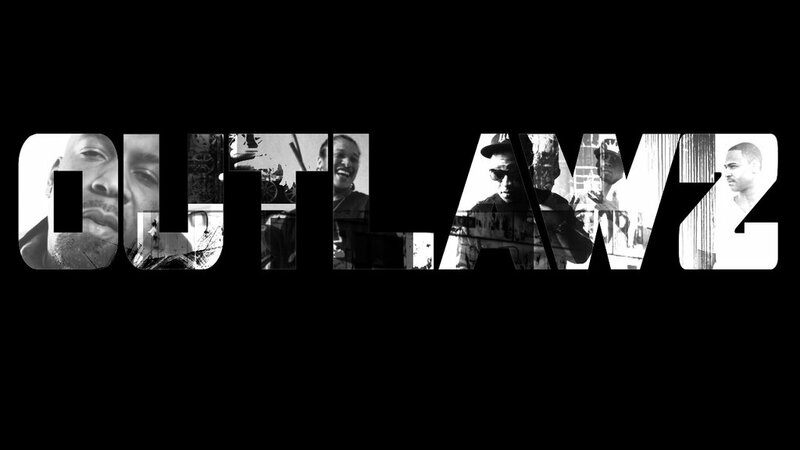 Outlawz, formerly known as Outlaw Immortalz and Dramacydal, is an American hip hop group founded by Tupac Shakur in late 1995 after Shakur’s release from prison. Collectively, they are best known for their association with Tupac Shakur. In the earlier years of the Outlawz, they were known as Dramacydal. Dramacydal first appeared on the B-side of Tupac Shakur’s 1993 single Holler If Ya Hear Me, the track “Flex”. Dramacydal was composed of K-Dog who later became Kastro, Young Hollywood who later became Yaki Kadafi, Mutah or Mu who later became Napoleon, Big Malik who later became E.D.I. Mean. They also appeared on 2Pac’s Me Against The World and All Eyez on Me albums. They were also known as “Thoro Headz” and “Young Thugz”. When 2Pac signed to Death Row upon his release from prison, he recruited his step brother Mopreme Shakur and Big Syke from Thug Life. Hussein Fatal, Napoleon, E.D.I. Mean, Kastro, Yaki Kadafi, and Storm (the only female Outlaw) were also added, and together they formed the original lineup of the Outlaw Immortalz that debuted on 2Pac’s multi-platinum smash All Eyez on Me. They later dropped the title of “Immortalz” after the untimely deaths of 2Pac and Yaki Kadafi. Subsequently, they moved on as the “Outlawz” without the members of Thug Life. When Tupac Shakur recorded “Hit ‘Em Up” a diss song towards his former friend and rival, The Notorious B.I.G., Puff Daddy and Lil’ Kim, he recruited three members from the former group whom he had worked with previously, and was eager to work with them again. Together, with the New Jersey rappers and other associates, they formed the original lineup of the Outlawz. Young Noble was later added and appeared on 2Pac’s second Death Row release The Don Killuminati: The 7 Day Theory under his new stage Makaveli. It was on Makaveli’s album that Outlawz first came to the greater rap community’s notice, appearing on a few songs. The idea behind the group was for each member to have a rap name coinciding with the names of various leaders who resisted control by the new world order, past and present. 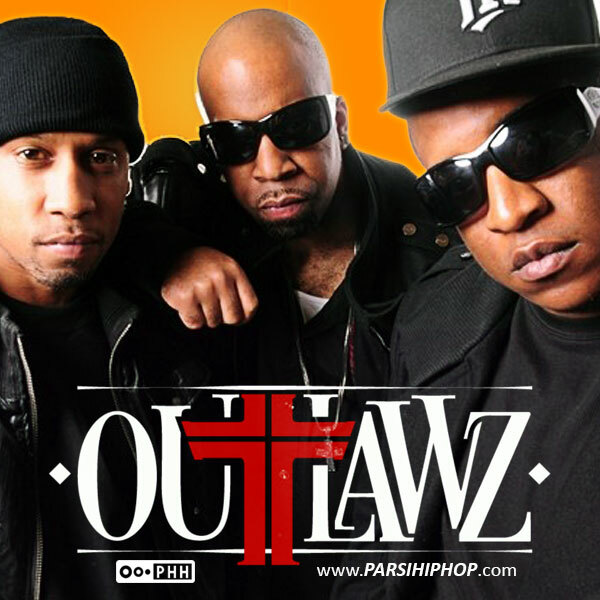 Outlawz chose in later years to make a backronym out of the letters of their group name Operating Under Thug Laws As Warriorz although it does not stand for the group’s name and is used infrequently. E.D.I. Mean (Malcolm Greenridge), also known as Big Malcolm, (later changed to EDIDON) was also an original member of Dramacydal. Young Noble (Rufus Cooper III), the last official Outlaw member picked up by Tupac himself.